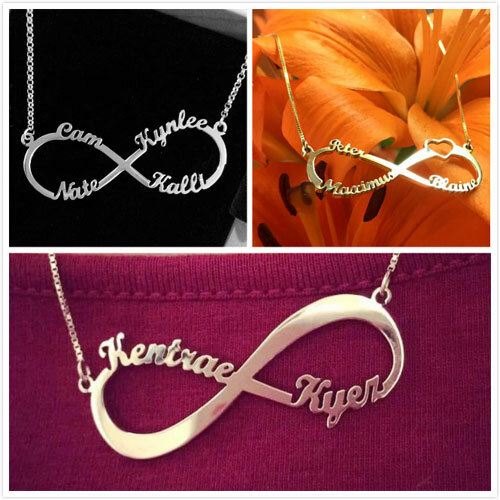 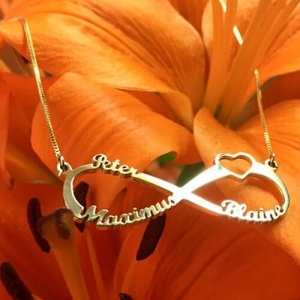 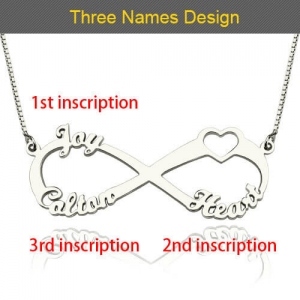 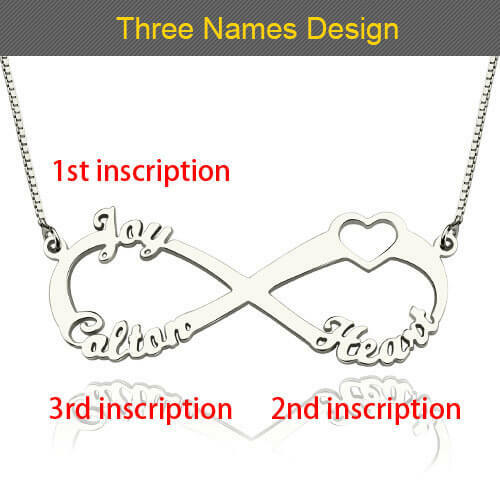 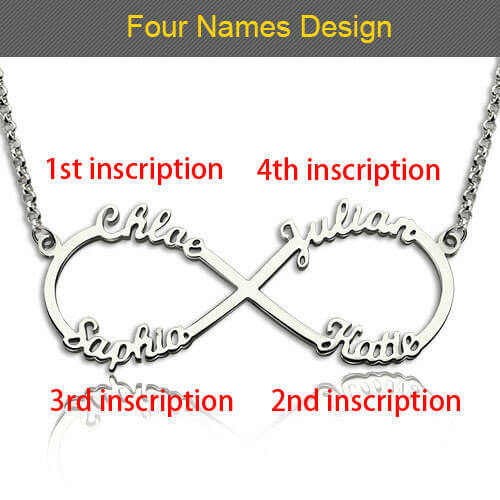 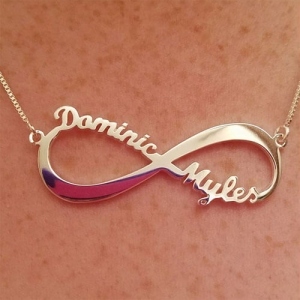 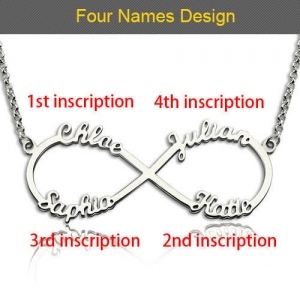 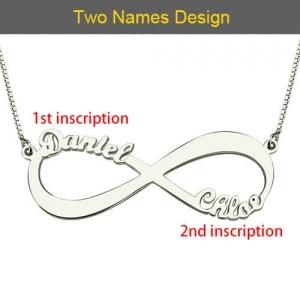 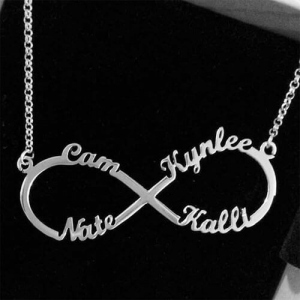 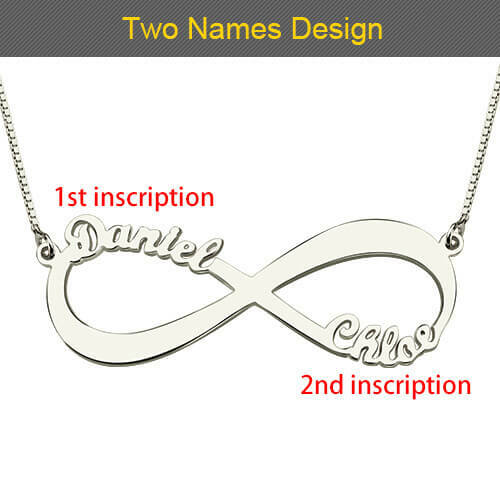 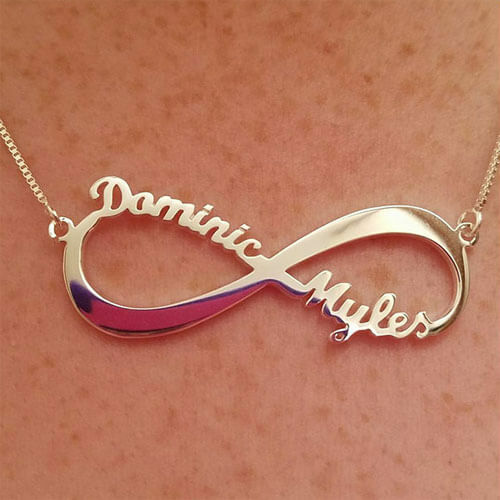 Personalized Infinity Symbol Name Necklace - the best way for you to show off what "forever" means to you. 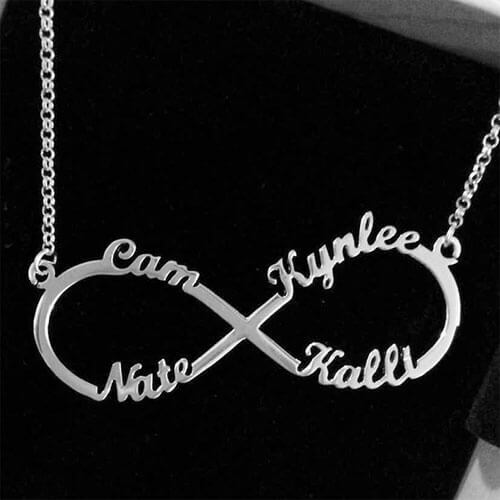 Add up to four names or words you cherish on each loop of the infinity symbol. This minimalistic and delicate necklace is the perfect addition to any outfit, day or night, business or casual and would make a lovely gift for yourself or someone you love for any special occasions.